At Physiofusion, we always try to go the extra mile for patients – it’s why we have such loyal customers. 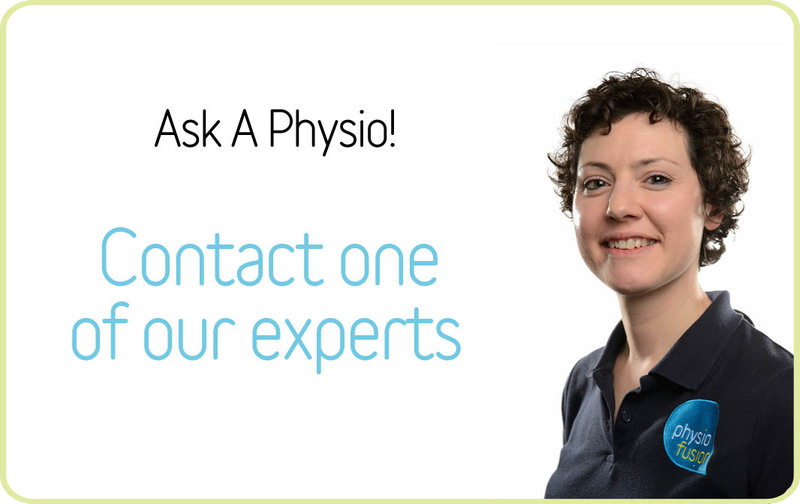 Whether this means that we can source the specific lumbar roll for your individual requirements, or recommend a first class consultant for a surgical opinion, we will always make sure that we give you a range of options and advice on how to choose the most suitable. We can also refer for further tests or scans if necessary – see our scans and x-rays page for more details. We sell gift vouchers that can be redeemed in any of our clinics (Burnley, Padiham, Bolton, Lancaster, Barnoldswick or Skipton) and can be used against physiotherapy, podiatry, massage or any of our other therapies.